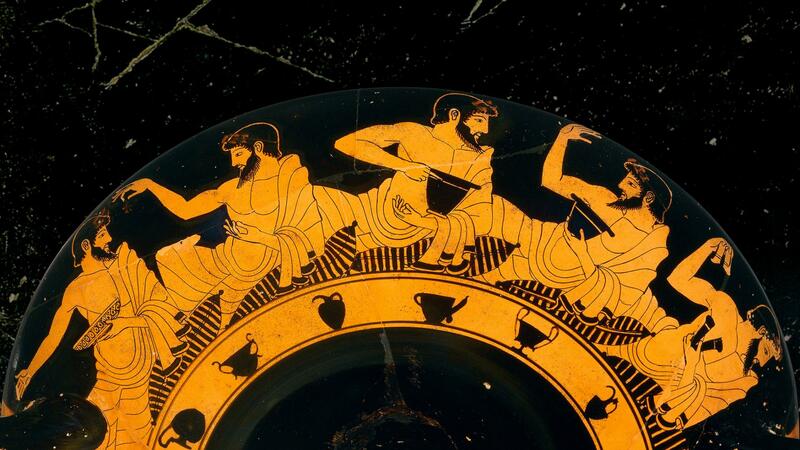 We usually associate the Greek Symposium, an all-male wine drinking party, with elite men, but something surprising happens around 500 BC in Athens. A sudden increase in the number of painted pottery in Athenian houses makes it clear that many more men were participating in symposia. This lavishly illustrated talk will make a case that the new Athenian democracy, with its newly enfranchised voters, used the small group environment of the symposium to form bonds that support the success of the radical new governance structure. Wine and politics do mix! This lecture is presented by the Archaeological Institute of America—Toledo Society and the Toledo Museum of Art.